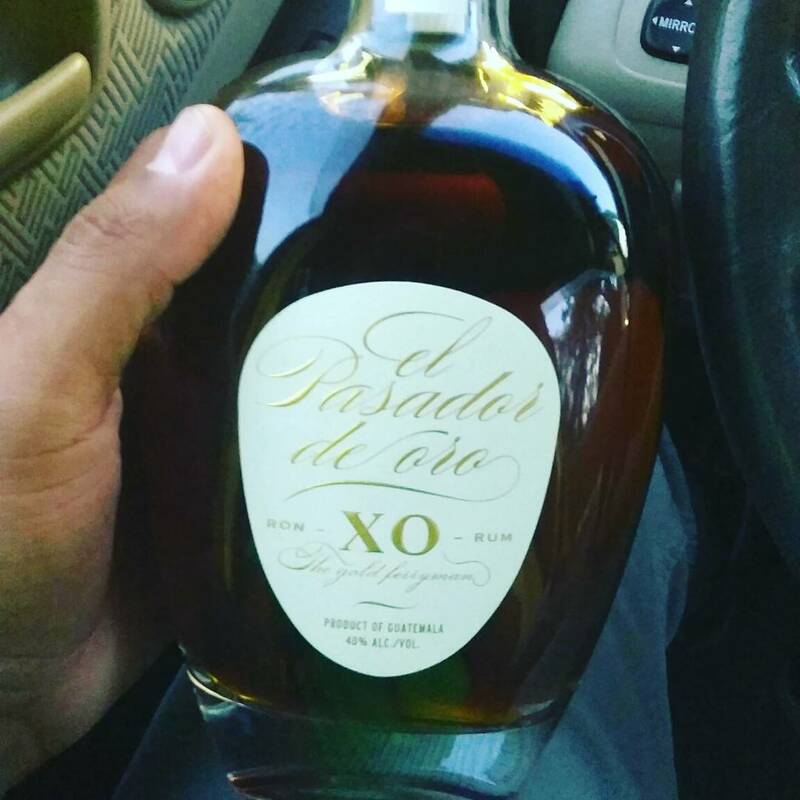 Have you found an online vendor selling Les Bienheureux El Pasador de Oro XO? 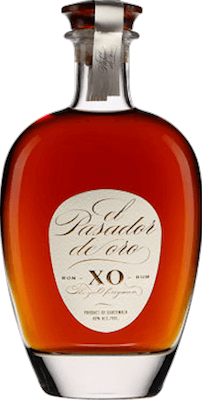 Les Bienheureux El Pasador de Oro XO is a made from a combination of Guatemalan rums, which are aged anywhere from 6 to 15 years in oak barrels. Additional aging takes place in France in Cognac casks. According to various internet sources this is a blend of various Guatemalan rums aged anywhere from 6 to 15 years in oak barrels then are aged some more (cannot determine the time frame) in Cognac casks in France. However not much information given on the rather plain label. The hue of the rum is a rich dark amber...a brownish amber. Dark caramel perhaps. It has a very appealing odor (again, my weak point since I am unable to distinguish odors well...I just say it's a nice odor or not). Nice legs as I swirl it in my snifter. The flavor is quite intriguing. Definitely a smooth sipping rum. A little oiliness causes it to stick to the tongue well allowing the flavors to settle. It has some pepperiness to it but does not have much of a tannin bitterness although the oak notes are clearly present albeit subtle. A nice caramel and vanilla undertones. No real burn. Instead there is a nice warmth that builds for a bit in the back of the throat and then fades ever so slowly. If the info I found is true and the rum is finished in France in Cognac casks then I understand why it has this subtle sweetness that almost borders on sugaring but plausibly isn't. Clearly a sipping rum with a nice complexity to it. Excellent rum for the price IF you can find it. I tried this side by side with the El Pasador de Ora Gran Reserva, and it was surprisingly close. But I give that one the edge, as it was a tad smoother. If price matters to you, get this one, because it's so close to the Gran Reserva. If not, get that one. Smells and tastes of a sweet caramel, spice, oak, and tobacco. Like the Gran Reserva, this one too is just shy of a '9' to me. Sugar: Estimated 16 gpl. A smooth but uncomplicated rum that makes for an easy sipping experience. Oak, vanilla, caramel are all present and accounted for in this blend and are very well balanced. I detect some orange peel and perhaps some baking spice and a bit of nuttiness. No big explosion of taste, but a nice long warmth that has no harsh edge to it. This rum is aged in Cognac casks and that explains the orange and spice flavours. To me this rum is a cross between a Plantation and a very light Zacapa rum. I like it and it's a good value. With a bit more complexity it would be rated in the 9 range. If you see it, I recommend you pick up a bottle. You will be happy with it. The nose was sweet, the body was thin and wasn't full.. it was to smooth, like that of lil to no after taste, disappearing like a scotch into the back of the throat. For the price of $33 it was right and better then most at the price range.. I can't figure out the flavors even when I continued to clear my pallet.. I will pair it with different items to see what flavors I can pull out.. it's sweet though. Update: I revisited this after tasting Cartavio XO and getting my Glencairn glasses. It's Eve better, smooth as can be. Definitely deserves a purchase and a try, more than once. A very similar class of Rum to Papa's Pilar or Diplomatico Reserva Exclusiva. On the sweeter end of the spectrum but very good in its complexity. un rhum complexe veilli en fut de cognac. assemblage entre 8 et 15 ans lui donne un gout de canelle, de fruits exotiques et boisé. vraiment excellent et près a défier les rhum prestigieux. Among the best i’ve tried so far. Beatiful brown wooden color and spicy aroma, i like that is not sweet like many other Guatemalan rums, this one is truly fantastic, highly recomended! Lovely (including elegant bottle and packaging) smooth elixir with a not-so-faint distinct cognac bouquet, palate and finish. Still, maintains the engaging complexity that makes rums from Central America so distinct from most Caribbean styles. A treat made for enjoying slowly. Worth the tab. Different in every way than the Grand Reserve. Bigger, bolder, darker, dryer, complex(er), better(er). Similar to Zacapa Xo, but at 1/3 of the price. The best bargain rum! Very enjoyable for the low cost of under $40. Better than a lot of other rums that are more expensive. It's hard to peg a better value than this one right here! 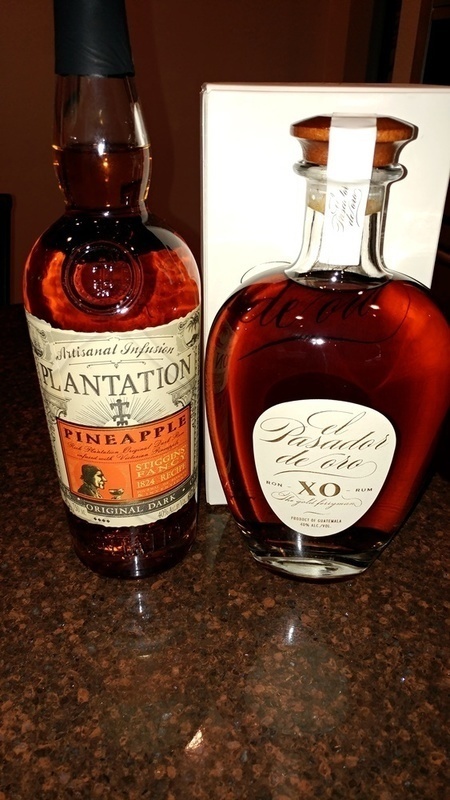 The box and bottle have a certain presence to them that add to the experience unlike the plantation rums I have had, save maybe the XO. I taste a nice blend of vanilla and oak. It tastes juuust sweet enough, but not artificially so. The flavour comes right away and is very direct yet not harsh. The flavour melts more quickly than you would want it to just to give rise to a gradual build of the burn. Right before the finish would become harsh, it starts to fade, leaving the faint memory of the flavour behind. Quite pleasant despite my general distaste for oak flavour. This is up there with kirk and sweeney 18 and 23 as far as bang for the buck. Maybe not as smooth but very balanced. The 23 borders on being over aged and oaked. El pasador is perfectly sweet. I'm not a fan of dry rum like seale's. To me a rum should have some sweetness. Some go a little over board with this such as diplomatico and el dorado. This hits the "sweet" spot. Not only is this RUM incredibly delicious! It is ultra smooth. Beautiful in color and presentation (bottle). But why it deserves a 10 is the price point!!! I dare you to find ANY RUM as smooth, tasty, and refined under $40??? Sure there are worthy contenders. But none that are as overall palatable as this fine gem from Guatemala! I have about 10 absolute favorites and this is in my Top 5 easily! 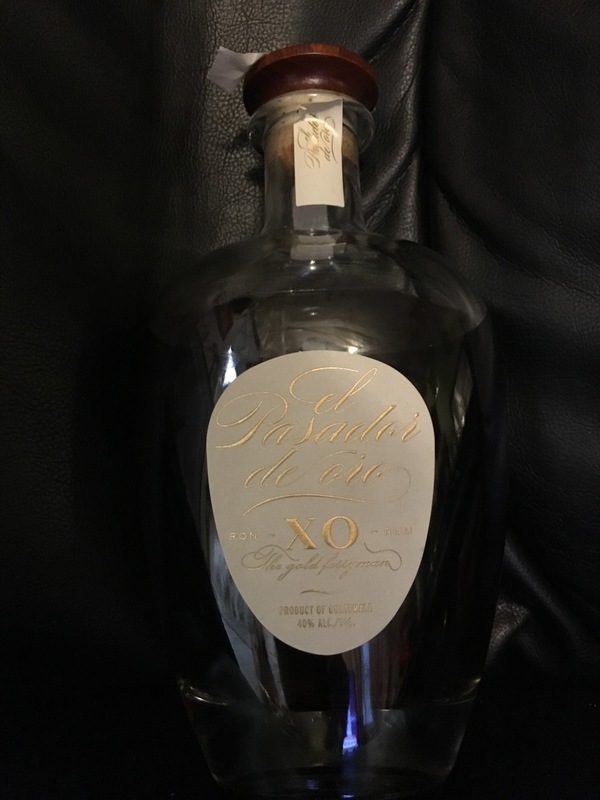 It is not as complex as say Don Pancho 18yr Reserva Especial or my absolute favorite: Plantation XO 20, but again, for the money, there is none better! 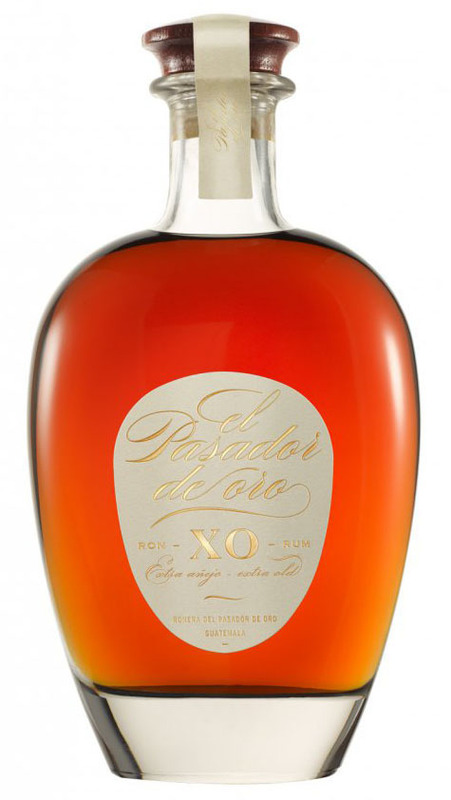 Well over 800 aged dark rums enjoyed and El Pasador de Oro XO was such a massive positive surprise and what a value! Bought it from the local Total Wine for $38 and it rivals the Diplomatico price-quality ratio. 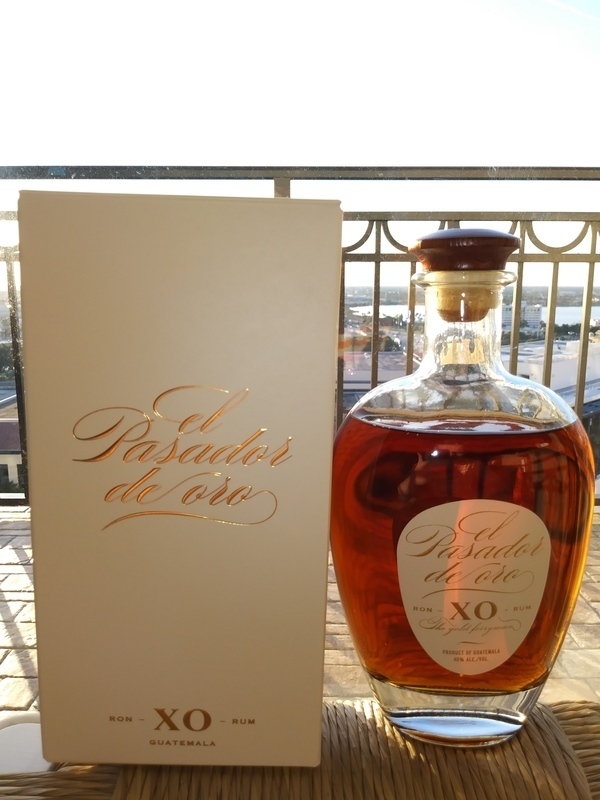 El Pasador de Oro XO is very smooth, no burn at all and contains plenty of exciting flavors and with a price tag of less than $40, it is also an amazing value. 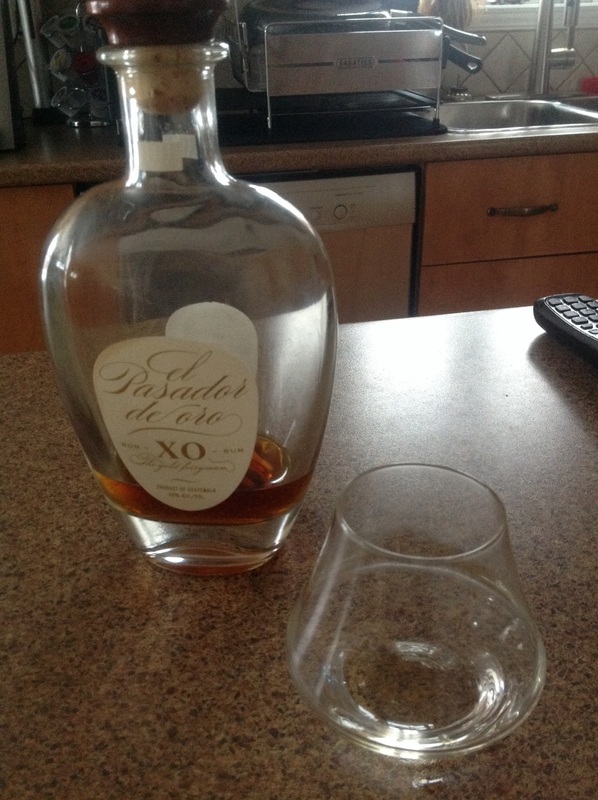 An exceptionally smooth and aromatic XO rum finished in ex-Cognac casks. 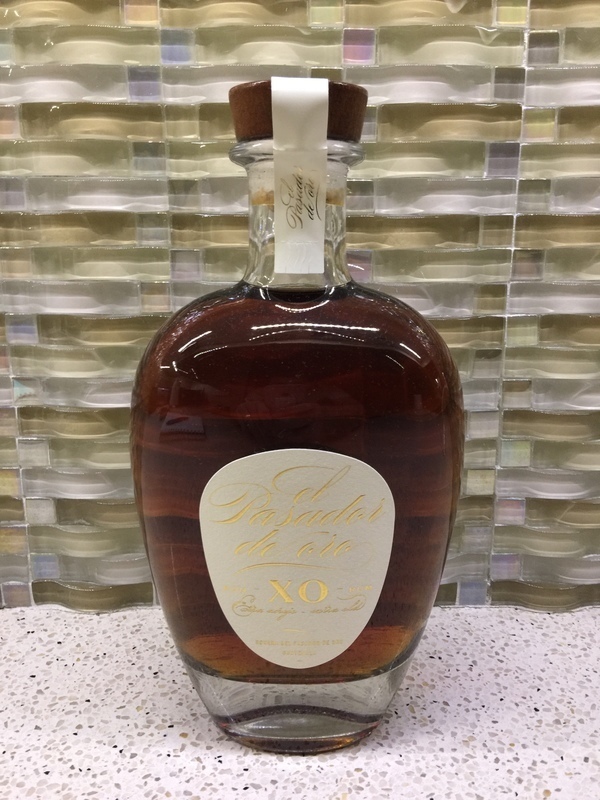 Similar to Plantation 20th , this is a wonderful sipping rum and will be on my top shelf. Smooth, very sweet, sugar added for sure. Slight marmalade taste also a hint of cola flavor. Nose seems like there is some young rum in the blend. Interesting and a solid choice for many but no longer a favorite of mine like it used to be. Incredible value ( $36 in Texas ) very fine sipper !...nose; Soft dark Caramel , tropical ripe fruits , very soft wood and light whisper of licorice...palate; delicious very yummy ripe peaches, honey comb, sweet mango a touch of tart , mild but pure vanilla oak to round off flavors in mid palate , Finish ; very velvety with ripe apricot and a pinch of fresh grated cinnamon....aftertaste has a touch of sweet sautéed orange zests ..., and very light anis ....delicious at room temperature ( 75-80 F) , even better if let sit a little in glass , no mix, no water , no ice ! Paid $36.99 at Total Wine in DE. Has a sweet nose and deep amber color. You can taste the finishing of this rum in cognac casks. Very smooth and sweet, very little burn. A nice dessert rum. This one has been at the top of my wish list for a long time since it was the best candidate for earning my rating of 8 or higher. When I first started out with the new bottle, I rated it as a low 8 because the WOW factor just was not there. It was just so smooth that it also became somewhat forgettable. It can be consumed neat or on the rocks, but definitely not wasted as a mixer. And as others have said, this one is just too easy to consume the entire bottle in one day (which I used as a pain killer). On the next morning, the 16 gpl of added sugar reared it's ugly head with a slight headache. I also had preconceived ideas of this one being created to compete with the ever popular Plantation XO 20th Anniversary. Both are created in the Caribbean and then aged in cognac casks in France. Well, Guatemalan rums and Barbados rums are two entirely different things. This one also bears no resemblance to any of the rums from Ron Zacapa just because both come from the same country. This one is not even close to the Plantation version, which is more readily available back at home. I had to get this one in Las Vegas. Une très bonne découverte pour ce rhum très doux et agréable en bouche.